Feel the gentle pull of gravity and hear the sounds around you: birds chirping, wind lightly touching the leafs, ocean whispering in the distance. Feel the rays of the tender Portuguese sun on your skin, breathe in crystal air saturated with floral scents and smile!!! ---Ohhhhh---- it's time to go surfing!!! Experience the excitment of being pulled by waves, take off from the board, fly above the water and feel the freedom to follow your dreams! Dissolve into unique sunsets while stretching your body and calming your mind with the sunset Yoga Session. Imagined? 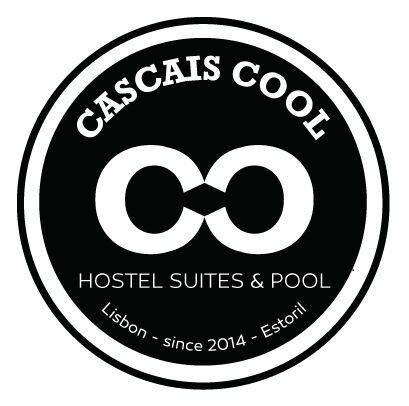 Now open your eyes because it's time to book yor unforgettable surf and yoga retreat in Cascais Cool Hostel! We make sure you enjoy every moment of your stay with us and promise you have a lot of sun, sand, waves, laughs and good people. We are waiting for you to share our fun life and good vibes. Cascais is the place to be with it's numerous beaches, long boardwalks, bicycle tracks, diverse nature and breathtaking ocean views. After all, life is not measured by the number of breaths we take, but the moments that take our breath away! Welcome Drink; Wi-Fi; Detox Water; Fruits; Homemade Cake; Yoga Mats; Wet Suites; Insurance; Towels and the best fun! Enquiry us to book your adventure!! !